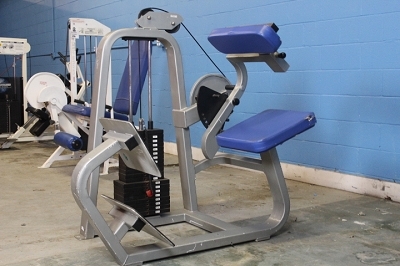 If you’re looking for a machine to help with back training, look no further. 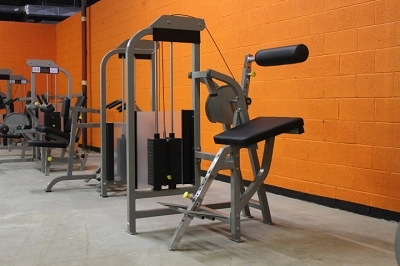 Cybex Back Extension machines are great for toning and strengthening muscles with comfort and correct range of motion. 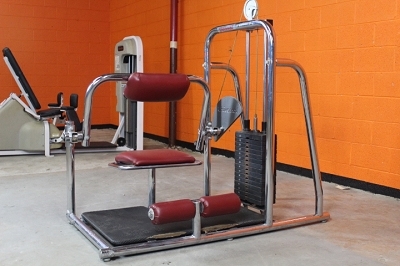 This is a commercial piece, engineered for the rigors of daily use in a professional weight room.